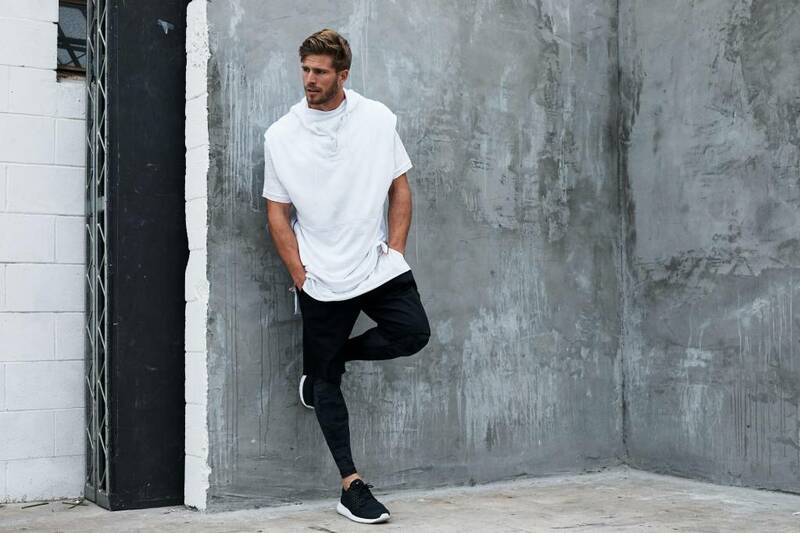 We’re very proud to add some amazing men’s style to our collection. 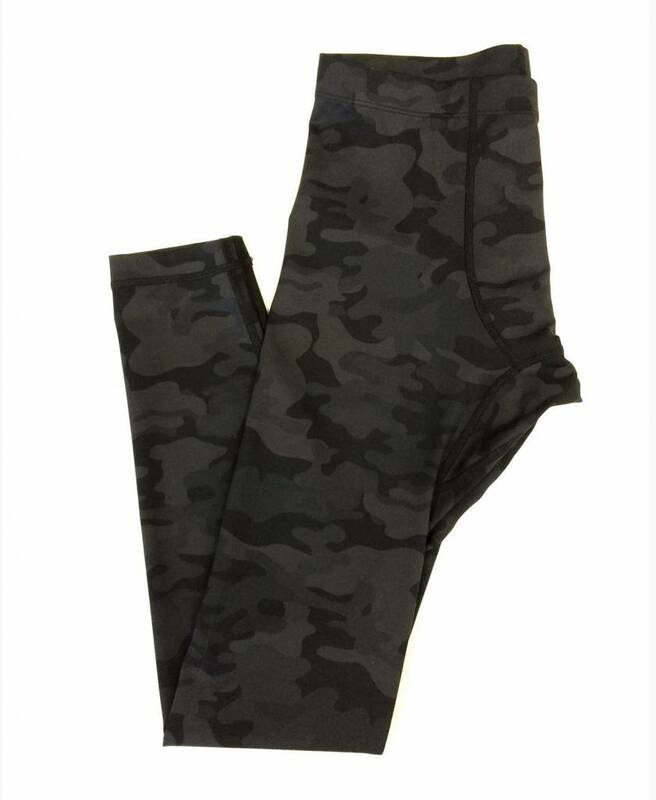 Let us present to you the Printed Core Legging Dark Camo from Vimmia. 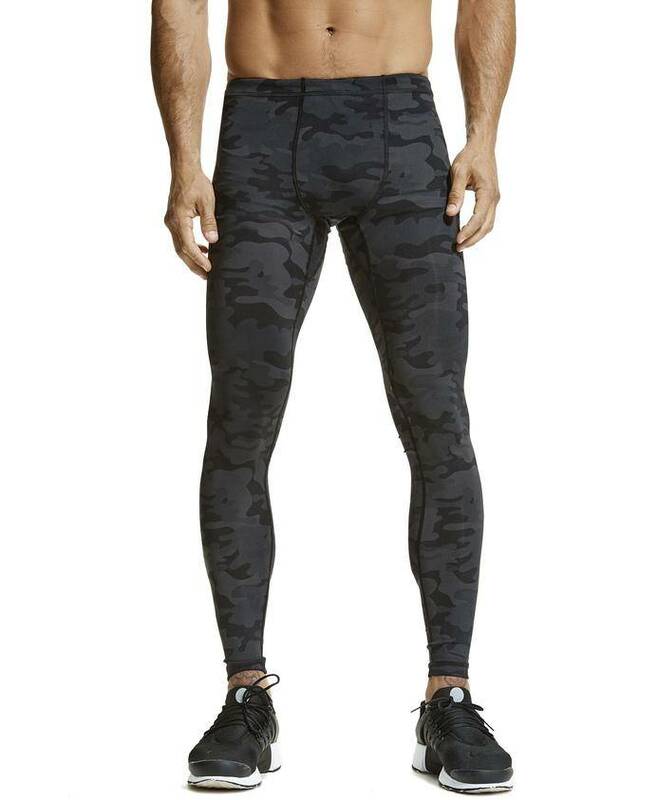 This camo print legging is awesome and brings many benefits because of the compression fabric. It improves blood flow and oxygenation to muscles and tissues during your workout. It increases recovery speed after workout or exertion. 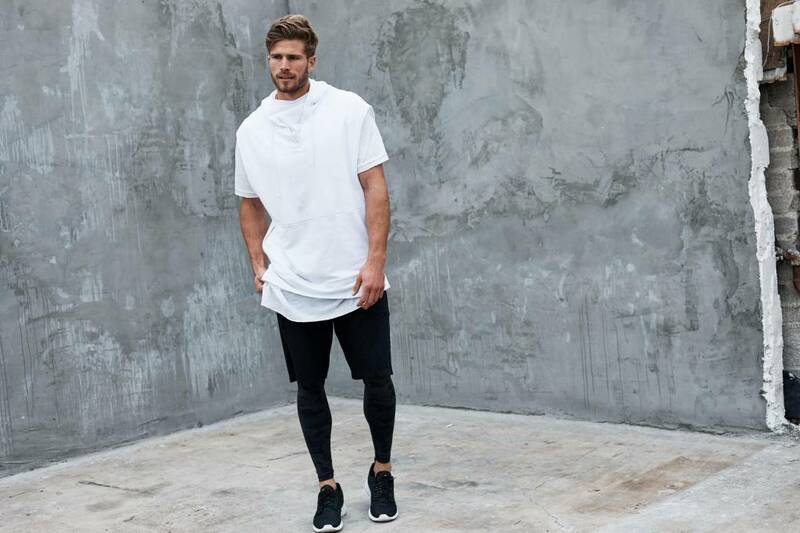 You will enjoy less wasted energy, less cramping, and a greater running and or workout efficiency. Furthermore it reduces vibration that occurs as a muscle is flexed or experiences impact. The advanced fiber technology breathes and dries faster, it rapidly transfers heat and moisture away from your skin. 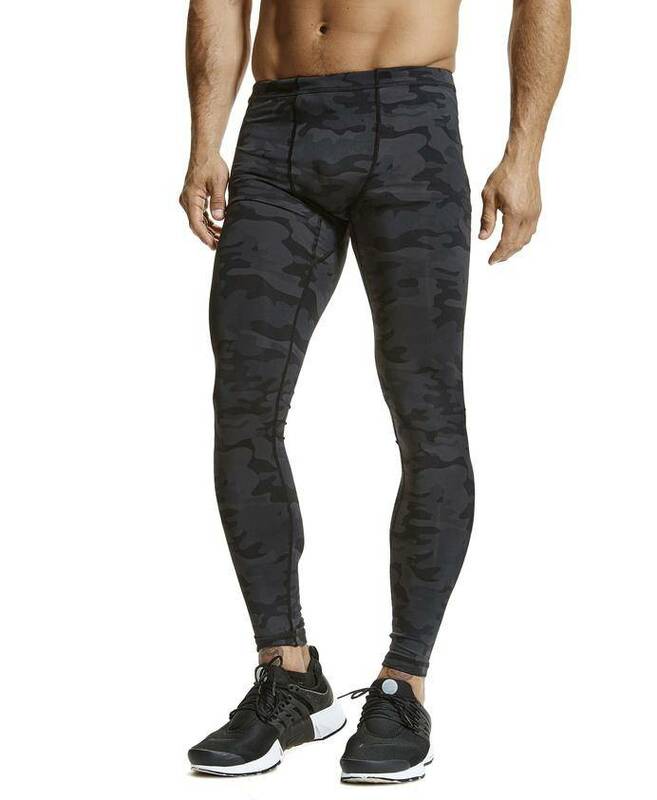 Also it provides excellent shape and a stretch recovery. 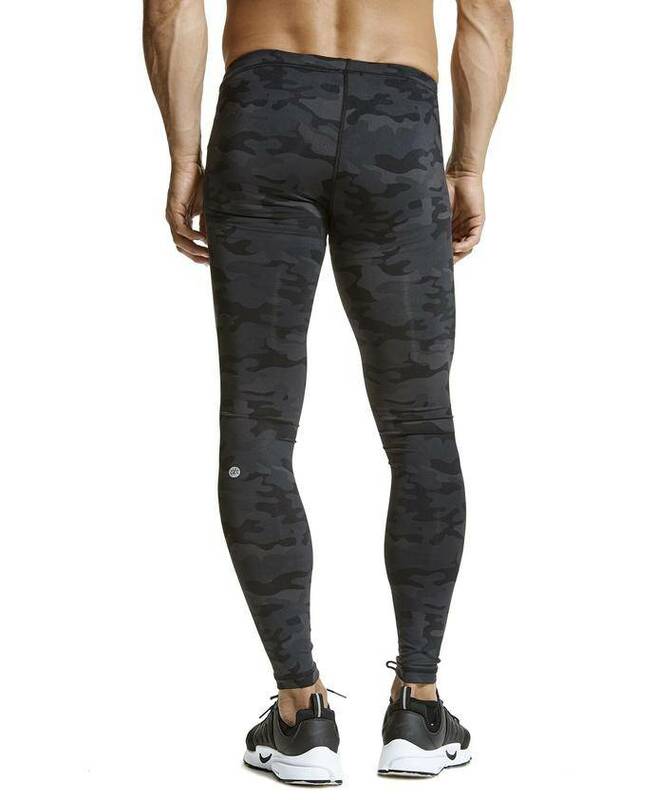 So in short, this legging is a definitely must have! 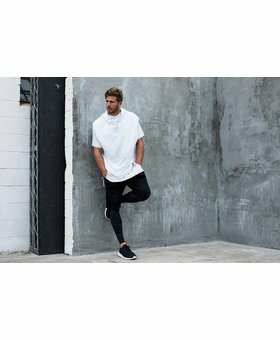 Wear it under a baggy short and with baggy shirt for an edgy & cool NBA basketball look to any workout such as fitness, dance, running, just the way they do it in LA.